Here at Sunshine Events, we have delivered fun for thousands of businesses across the UK, including the Greater Manchester region. We’ve worked with various big-named brands in Manchester, providing fun entertainment ideas and equipment hire. As we’re based in Preston, we are just a short drive away from the city which means we can be there in a flash to help and support you with your event. 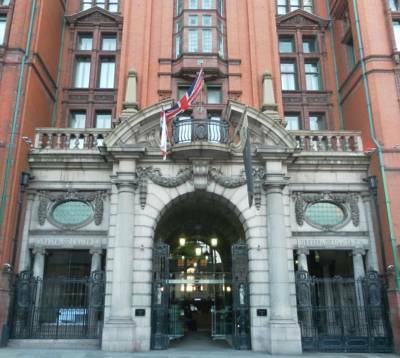 Why host your event in Manchester? 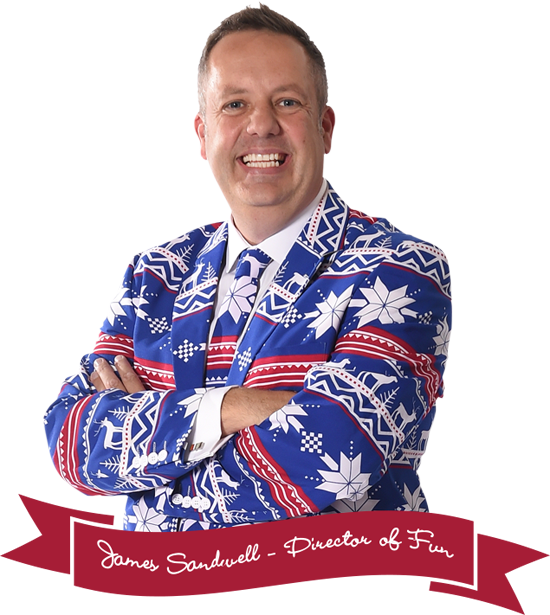 Over the last 10 years our Fun Experts have worked with many Manchester based businesses to help them have a memorable and fun event, including the likes of The University of Manchester, Sage UK, Havas Lynx and Chill Factore. What could be better for a conference, wedding or charity event than an iconic, Grand Victorian luxury hotel? The Palace Hotel features a beautiful glass-domed lobby, stunning art deco interiors and 885 metres of space for up to 900 guests- so there’s plenty of room for entertainment equipment. 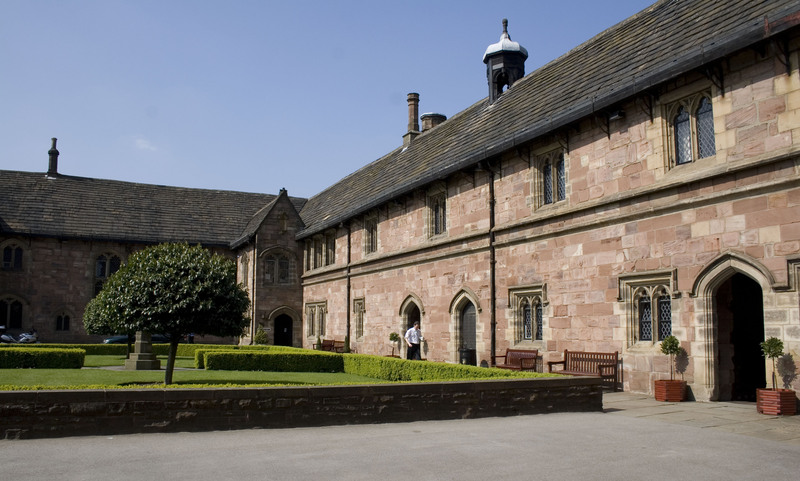 Chetham’s School of Music is the largest specialist music school in the UK and the only music school based in the North of England. If you’re organising an event and looking for a vibrant atmosphere in a setting with gothic windows and 17th century doors, what better venue than a building that is nearly 600 years-old and truly magical. 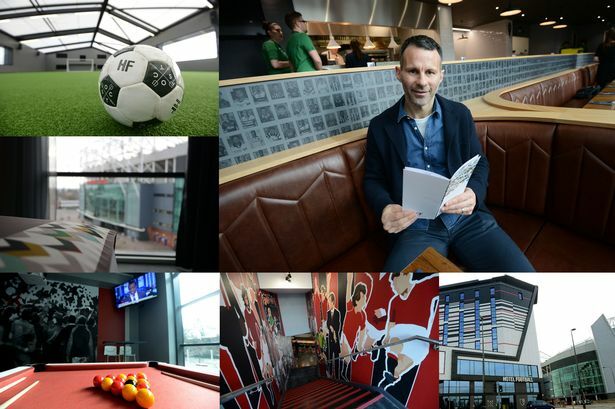 Want to say that your event is in a building founded by the infamous Ryan Giggs and Gary Neville? The Football Hotel is a unique venue situated yards from the Old Trafford stadium. The Players Lounge is a great space that can accommodate up to 200 standing and 100 guests seated. 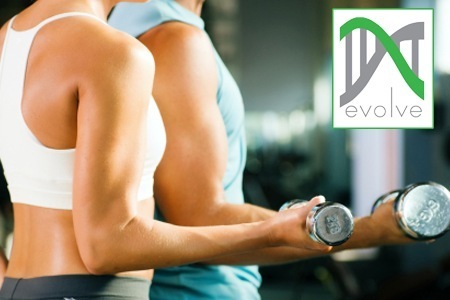 Work up a sweat by hosting a fun, innovative event at Main Gym! The venue has the capacity for up to 200 people and the combat sports facility comes complete with boxing ring, trapeze, gloves, shin pads and more. 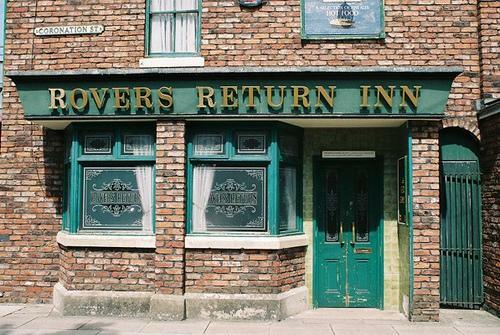 If you’re a big Corrie fan, take to the Manchester cobbled streets by hiring out the nation’s famous pub. The venue tour can hold up to 250 standing guests or 80 dining, and you get wine and dined in the main studio, surrounded by the iconic sets. So, who fancies a lock-in? Just the name of it is unique and cool! 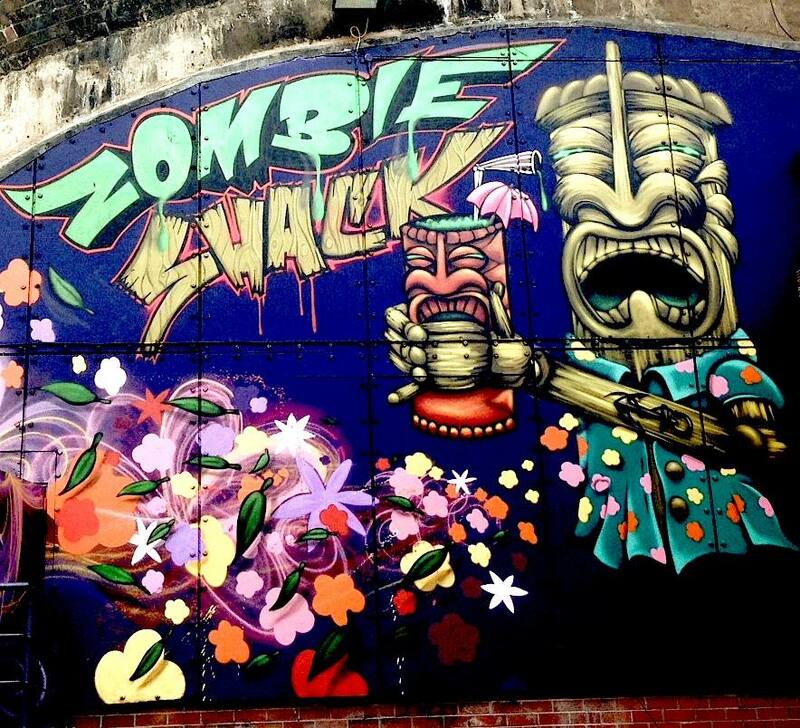 The Zombie Shack, near Oxford Road Station, is the loudest and wildest Tiki Cocktail Paradise in Manchester. Please note it’s only available to hire midweek. One might associate a nightclub with an evening of music, drink and dancing but it can be so much more with a cocktail bar on hand and a dance floor space that’s ready for you to throw out some shapes! The K2 Karaoke Nightclub, located in the heart of Manchester’s China Town, plays host to corporate events and private functions on a weekly basis. So if you want somewhere different to host your event (and also get your groove on), this place is ideal. 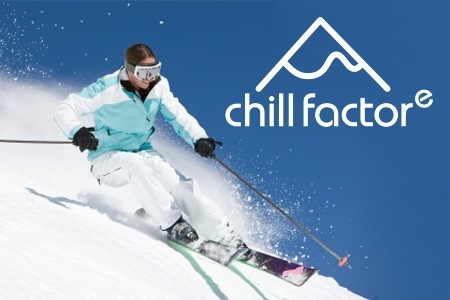 The Chill Factore is home to the UK’s longest indoor skiing and snowboarding slope and is a brilliant family day out but it’s also a great place to hold an event whether that’s a team building experience with your business or a conference. It’s situated just off the M60 so it’s super accessible too! Nope, it’s not just a place for learning! 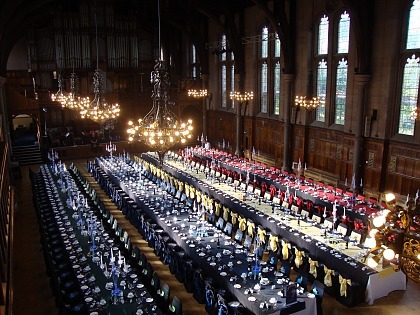 The University of Manchester offer fantastic conference and event facilities all year round. Its inspirational heritage and convenient location make it an excellent choice and some of their venues are suitable for up to 1000 delegates which is perfect if you’re planning a large scale event. 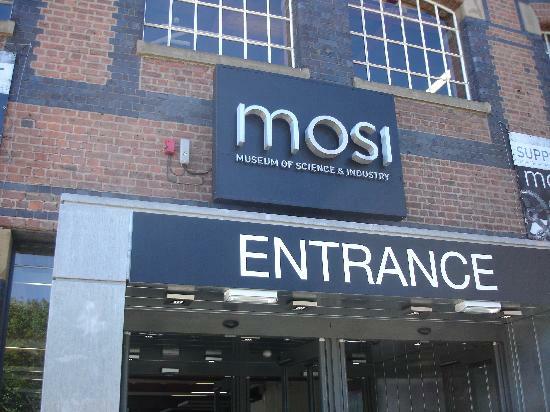 Situated on Liverpool Road, the Museum of Science and Industry is a truly unique venue with gorgeous galleries and state-of-the-art function rooms. The historic building offers an amazing backdrop for events and conferences and it can accommodate a variety of event sizes from 50 to over 300. So there you have 10 unique venues in Manchester if you’re looking to organise an event with a twist. Don’t forget, we offer a vast range of fun Corporate Event Entertainment ideas in the North West as well as across the rest of the UK!